The Bioinformatics Open Source Conference promotes and facilitates the open source development of bioinformatics tools and open science. BOSC 2019 will be part of ISMB/ECCB in Basel. Talk/poster abstracts are due April 11. Inform the research community of important developments in Open Source Bioinformatics. BOSC has been held annually as a COSI (Community of Special Interest) of the ISCB’s annual ISMB conference, except in 2018, when BOSC partnered with the Galaxy Community Conference for GCCBOSC 2018. 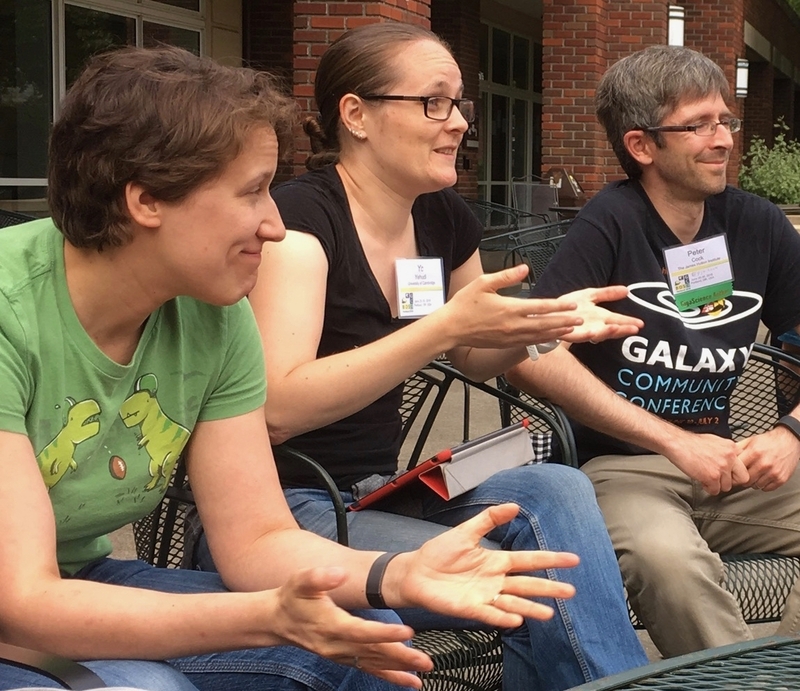 In recent years the BOSC meetings have been preceded or followed by a two day CodeFest, an informal community collaboration event. 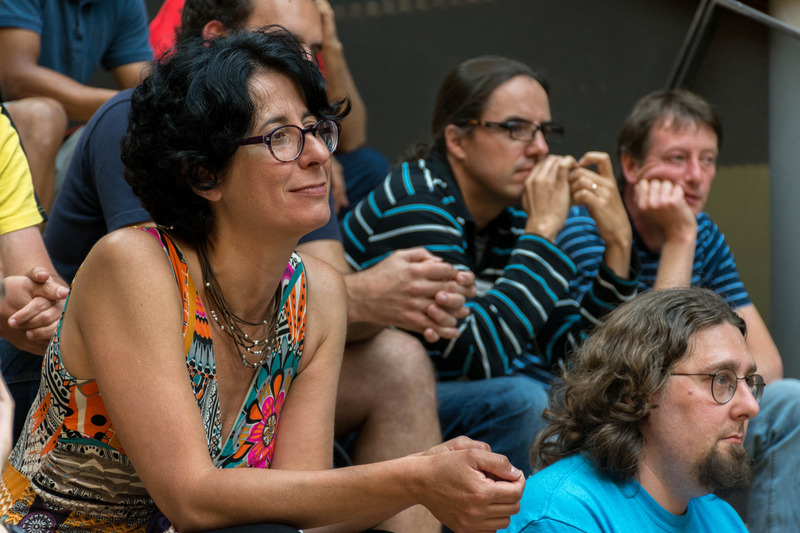 In 2018, the event was renamed CollaborationFest and was held after BOSC as part of the GCCBOSC meeting. 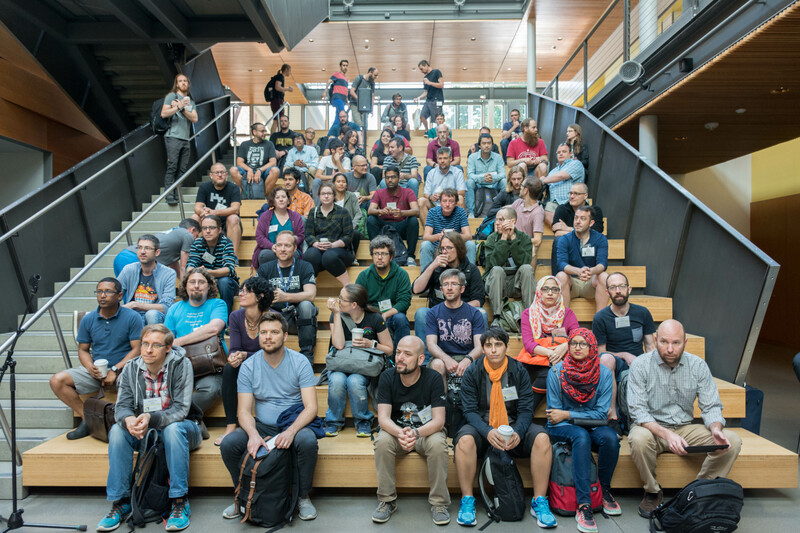 The 2019 CollaborationFest (CoFest for short) will take place in Basel after the BOSC meeting. There’s no conference without attendees! Your presence is crucial to the success of the event, and we’re always happy to see new faces. We encourage everyone to attend the main meeting and/or CoFest, interact with other attendees, and tweet about their experience. Our focus is on open source work and communities. Code presented at BOSC must be open and properly licensed. If your work is more about training materials than code, we’d like your materials to be open and licensed so others can benefit from it! In the early days of BOSC, an abstract that was basically “I wrote some bioinformatics code, and it’s open source” was good enough to merit at least a short talk, but we’ve grown since then. Even if a project is new and therefore doesn’t yet have a community, there should be some sort of plan for building a community of users and/or developers. Even with the hard requirement of openness, we do try to provide a platform to everyone who wants to present. 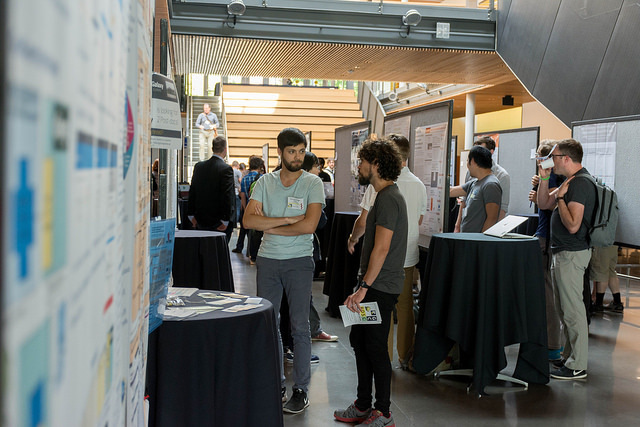 We have long talks, short (or “lightning”) talks, posters, and demos, and we really do want to hear from everyone. “Birds of a Feather” groups are self-organized meetings during BOSC where anyone who wants to have a conversation with the community can gather and share. Usually BoFs are submitted through the conference website, and the list of topics will be available to all attendees. These tend to happen over lunch or dinner, or in the evenings, and can be a great way to meet people in smaller, more accessible groups. 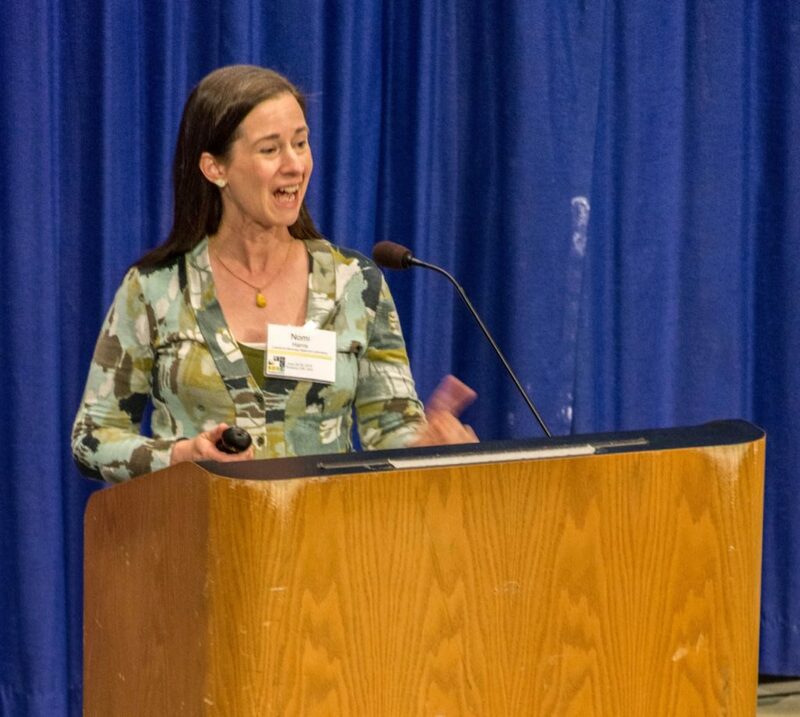 Past BoFs have included project introductions, sponsor demos, discussions on diversity and inclusion, and conversations about specific technologies or standards. Conference abstracts are reviewed by volunteers who express their interest. We encourage reviewers to be constructive in their comments, and many sign their reviews. Most reviewers are assigned 3-5 abstracts per call, and there are two calls per conference (the main one, and a “late breaking lightning talk” round). We acknowledge our reviewers on the conference website and in the program. If you’d like to be a reviewer, contact the organizing committee at bosc@open-bio.org. The organizing committee does most of the work to make BOSC a successful meeting. Committee members help write communications to reviewers, participants, and attendees, design programs and posters, find dinner locations, chair sessions during the conference, and more! The workload gets heavy in two waves: first when abstracts are being reviewed and the program is being put together, and again as the conference gets closer. We acknowledge organizing committee members on the conference website and in the program, and they are entitled to complimentary conference registration if their institution/employer can’t cover it. 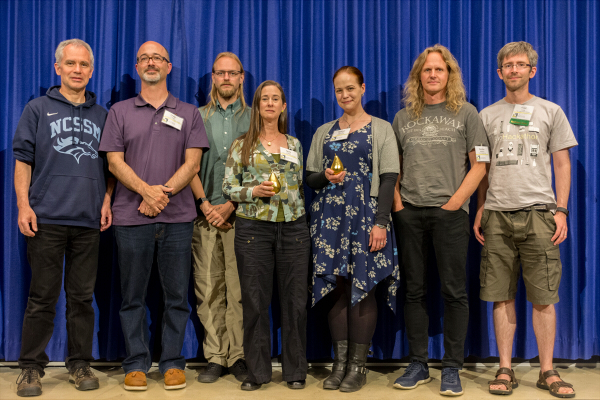 If you’re interested in joining the BOSC organizing committee, contact us at bosc@open-bio.org. Most organizing committee members start out as abstract reviewers. 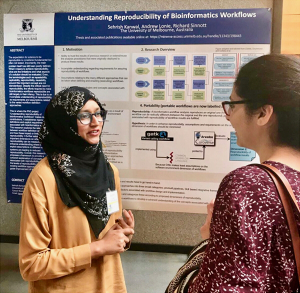 The Open Bioinformatics Foundation welcomes donations to help support our work and the BOSC meeting, including offering Travel Fellowships and registration fee waivers. Please see the Sponsors page for more information.